At Kinesis Health Associates we recognize the importance of mental and emotional health. RCT-C as part of our health and wellness services at our clinic. The challenges you are experiencing are not “who you are.” You are greater than a set of problems. Together with a Counselling Therapist you can examine each challenge, and evaluate how you got to where you are. Through this exploration, you will discover the strengths you have developed along the way in order to overcome your challenges. Deborah believes that allowing clients tell their stories is healing. Everyone needs the chance to feel validated and heard. Clients will often discover their own strengths and resources once they have had the chance to be heard. The same is true for couples; Deborah believes that using Emotionally Focused Therapy helps couples reconnect by discovering how their negative patterns of interacting reveal what each partner truly needs from their spouse. Or if you are struggling to communicate with your significant others; and/or you just need a safe space to talk. Deborah Hubble Smith discovered partway through her undergraduate degree in Costume Studies at Dalhousie University that although she loved the creative outlet of sewing and designing, her real passion lay in helping people through difficult times in their lives. 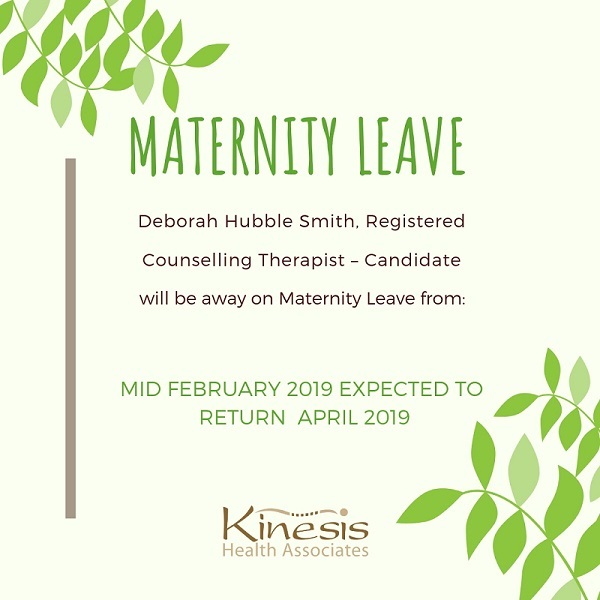 After many twists and turns along the way, Deborah graduated with her Master of Counselling degree from Athabasca University in 2017, and is eager to put her passion into action as the first Registered Counselling Therapist- Candidate (RCT-C) to work with Kinesis Health Associates. Deborah’s internships as a counsellor at Dalhousie University and The Compass Rose Health and Wellness Centre provided her with a wide variety of experience. She has worked with clients who experience depression, anxiety, chronic pain, the challenges of having ailing family members, and who required assistance during life’s transition, to name a few. Deborah views the counselling relationship as a team effort, with Deborah helping clients to uncover the strengths that they possess. Deborah has also recently completed training in Emotionally Focused Couples Therapy, and will begin providing this effective couples therapy under the supervision of Margaret MacDonnell, RCT. 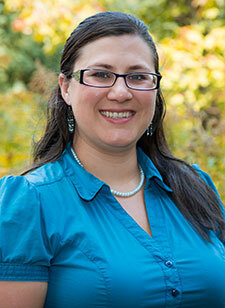 In her spare time, Deborah is an avid reader, and enjoys walking in Shubie Park with friends and her 3-year old son. She enjoys swimming, singing, and spending time with her husband, her family, and her friends. 60 minute sessions for $90 (including HST), and 90 minute sessions for $100 (including HST). Services may also be covered by some insurance plans, call your insurance provider and ask if your plan covers the services of a Registered Counselling Therapist.